Are you passionate about plant health and have you got experience in entomology or plant pathology (related to pests of agriculture/landscape/forestry plants or plant products)? Do you have experience with the collection, generation and analysis of evidence? Are you motivated and committed to contribute to EFSA’s mission in ensuring food safety, animal and plant health in Europe? They are looking for highly motivated and talented scientists who will contribute to ensuring plant health in Europe and support the preparedness of the European Union to new plant health risks, mainly through active participation in the conduct of commodity risk assessment in the area of plant health. The successful candidate will also be asked to contribute to other plant health risk assessment activities performed by EFSA in support of the new EU plant health law, such as pest categorization, pest risk assessment, pest survey guidelines or horizon scanning to identify new plant health threats. Contribute to the coordination of grants and procurements, including monitoring procedures, in particular in the area of plant health. Meet the character requirements for the duties involved. A level of education which corresponds to completed university studies of at least three (3) years attested by a diploma in one of the following fields: agriculture, agronomy, biology, entomology, plant pathology or related areas. In case you do not fulfil all the eligibility criteria, your application will not be taken into consideration. Knowledge of the regulatory framework in the area of plant health is considered an asset. Resilience and Composure: Ability to deliver effectively under high workload and adapt to a changing work environment. 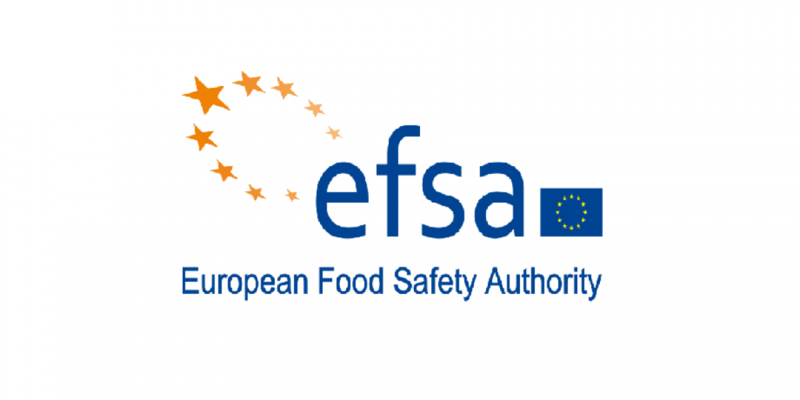 EFSA can offer the selected candidate a contract of 5 years with the possibility of renewal. The successful candidate will be recruited as Contract Agent Function Group IV with the basic salary starting from EUR 3.404,15, subject to an annual review of remuneration provided for in Article 65(1) of the Staff Regulations. Various allowances to which the successful jobholder may be entitled, such as a household allowance, expatriation allowance (16% of basic salary), dependent child allowance and education allowance. The salary is subject to a Community tax deducted at source and staff members are exempt from national taxation. A comprehensive welfare package including pension scheme, medical, accident and occupational disease insurance coverage, unemployment and invalidity allowance, and travel insurance.